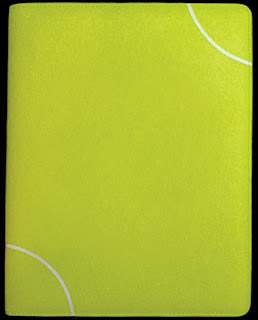 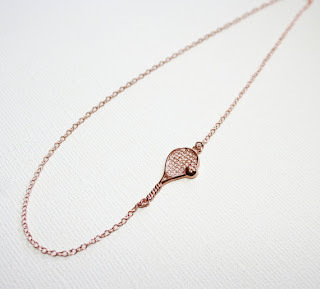 The Style Ref | The Fashion Authority for Work, Play & Gameday: Feeling Tennis Obsessed? 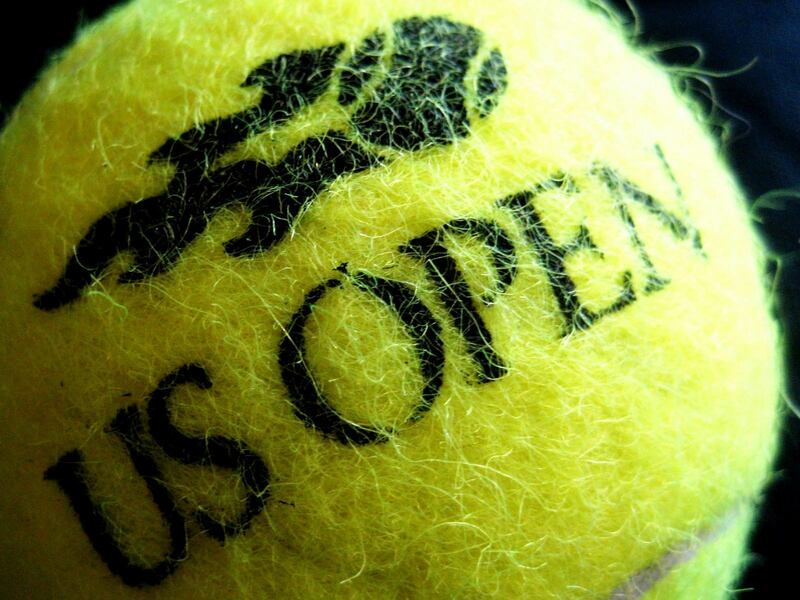 The U.S. Open only lasts a couple of weeks, but it creates plenty of contagious excitement that's hard to resist. 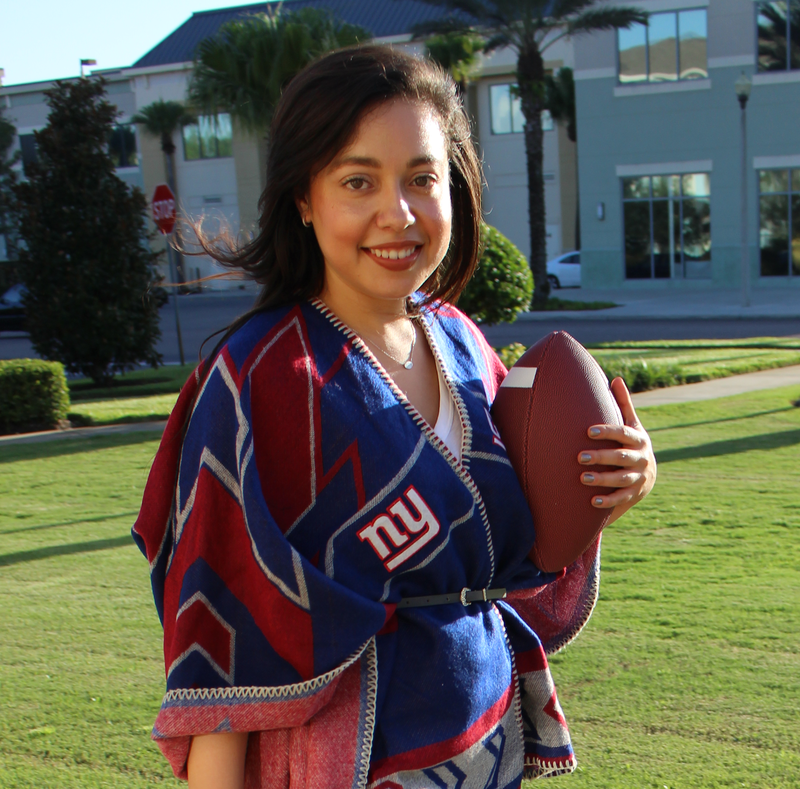 The players' intensity, the dramatic wins, the devastating losses and the curious fashion on display captivate our attention even with football blaring in the background. 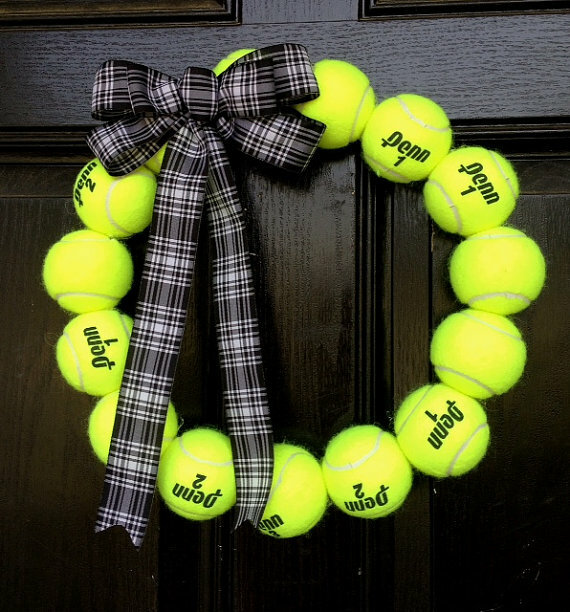 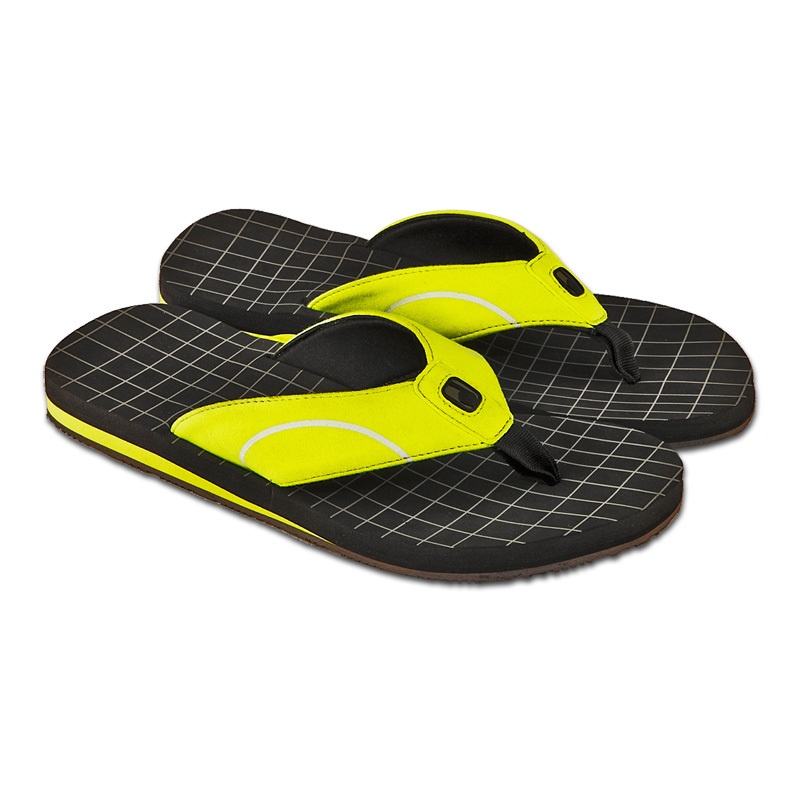 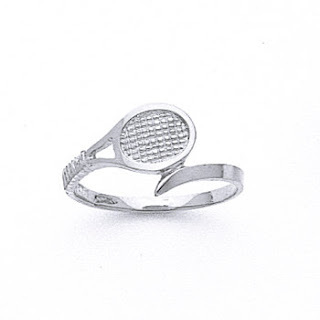 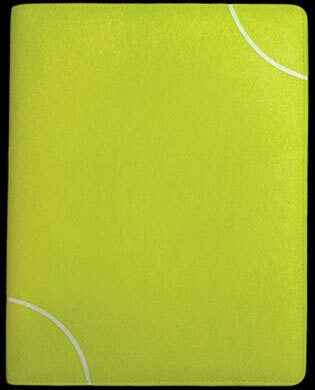 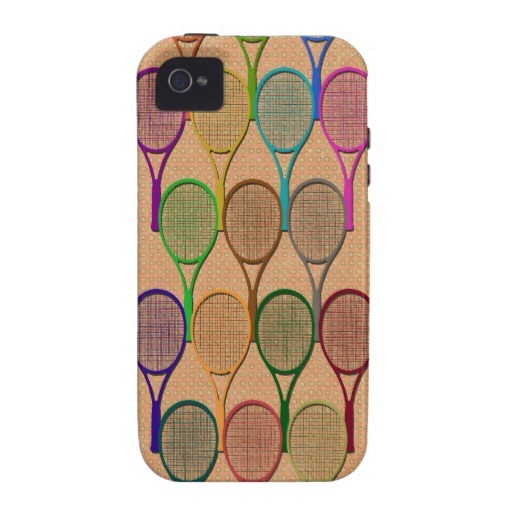 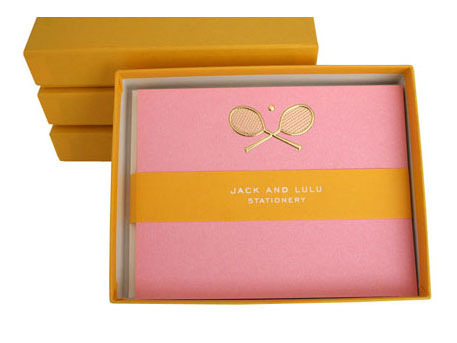 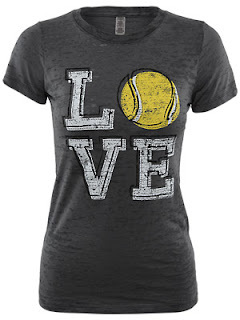 Feeling a little tennis obsessed now?